Snack | Look. Like. Wear. Share. Snacking for me is a must so I am always on the hunt for healthy snacks. 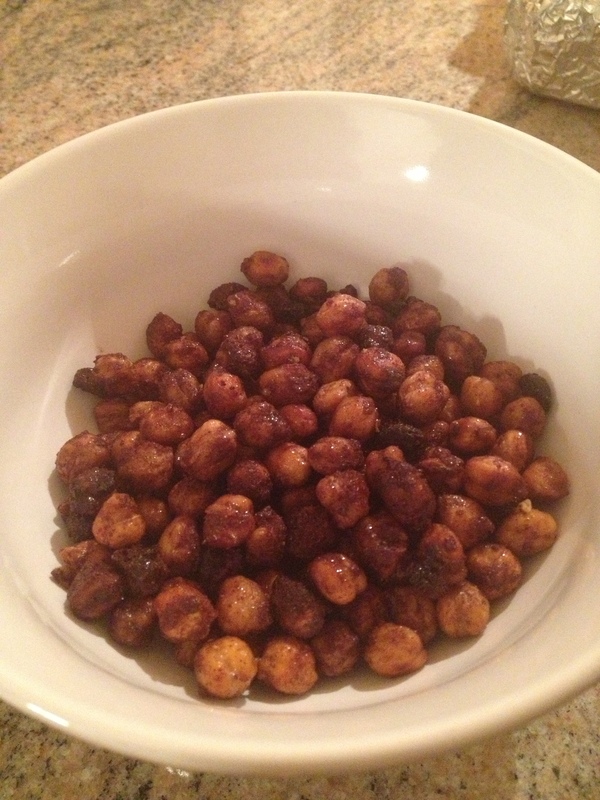 I love chickpeas and can eat them in any which way, so when I came across this recipe I instantly knew I had to try it. What’s great about this chickpea snack is that all you need is a handful to feel satisfied. What makes it even greater is that it tastes just as good, if not better, the next day. 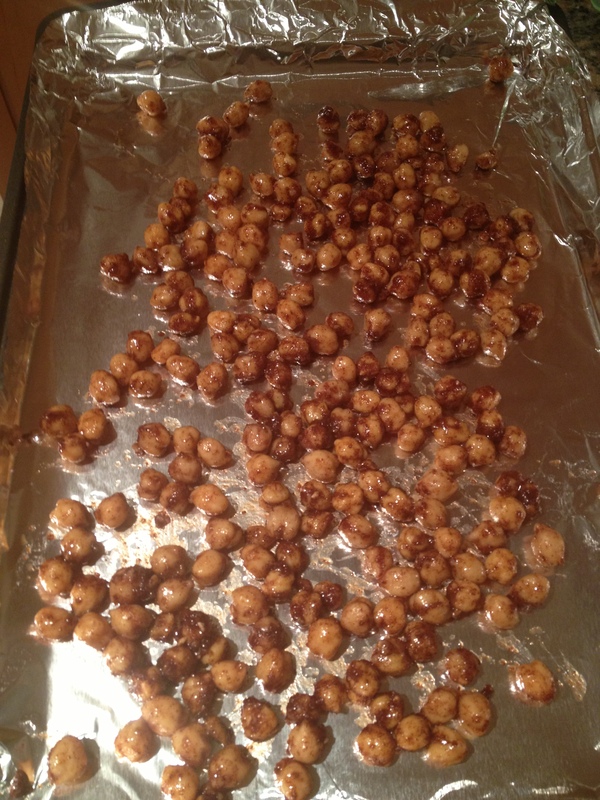 This is great to make as a snack when guests are over or for yourself when you’re craving something sweet and crunchy. Another perk is that the cinnamon and nutmeg makes your house smell amazing! When I am watching a movie, whether at the movies or at home, I need to have something to snack on and nothing beats a bowl or bag of popcorn. Growing up, my brother was a pro at popping popcorn on a stove and adding the necessary toppings, so I never needed to take over that role. Fast forward 7 years, I am craving a bowl of homemade popcorn and my brother is over 200 miles away. I instantly get online and find the easiest recipe (here) for homemade popcorn; so easy that I would call it more of a trick than a recipe. 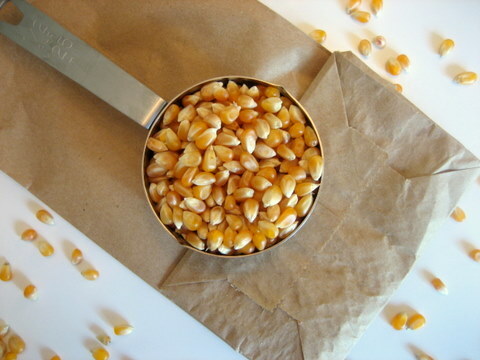 All you need is a brown paper bag, some popcorn kernels and a microwave. The popcorn comes out exactly as tasty and delicious as my brother’s popcorn, but with half the hassle and zero clean up needed. It is easy to burn the popcorn so make sure you stop the microwave as soon as the popping slows down to one to two pops per second. Once it’s done popping, I add a bit of olive oil and some sea salt and there you have yourself a bowl of popcorn that is a lot healthier than movie theater popcorn or store bought popcorn. Do you have any recipes as easy as this one?